This nice buttercrunch lettuce is grown hydroponically by our good friend "Rodrigo" in Boquete. 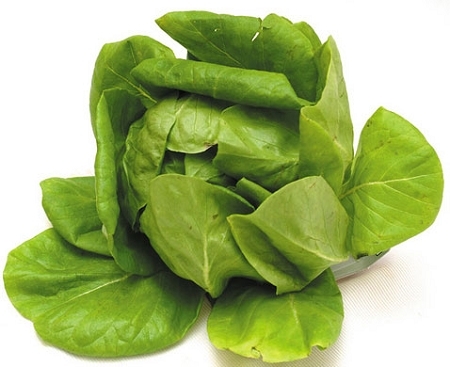 Its leaves are very tender and it has a wonderful mild flavor. Grown without pesticides. Keeps well in the refrigerator.